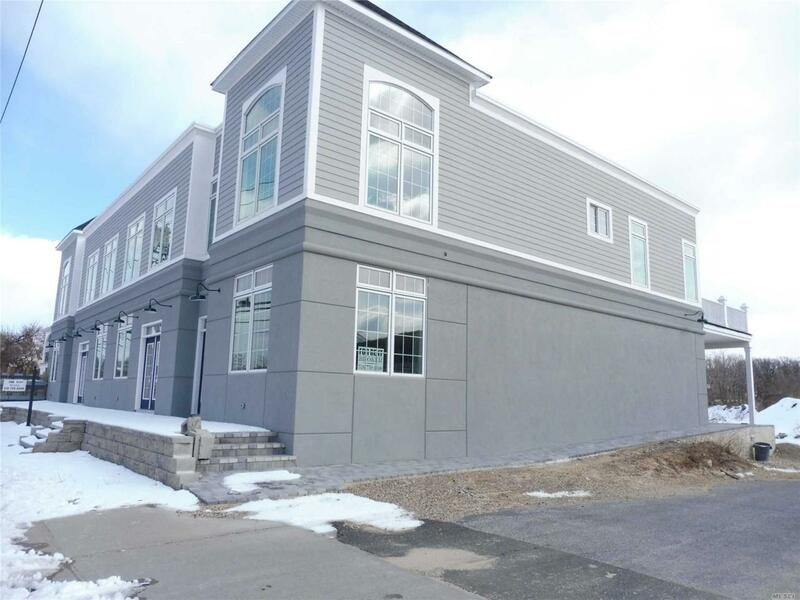 New Construction Waterfront Bldg - Landlord Will Build To Suit - Small Space Or Large Starting At $500 A Month. First Floor - Office, Stores. Road And On Site Parking. Live Where You Work - Office On First Floor And Live On Second Floor - Luxury Apartment.